4 Elements Plumbing provide commercial plumbing services to body corporate, real estate agencies, and facility managers around Sydney. We are all licensed plumbers and adhere strictly to policies and regulations. We have the latest high-tech equipment to solve all your commercial plumbing problems. Our experienced professional team can provide maintenance support and emergency repairs on all residential homes and units. We provide upfront competitive pricing and high-quality service. 4 Elements Plumbing will communicate with residents to ensure they are given sufficient notice of works and if any water needs to be shut down while work is undertaken. We will also inform you of any plumbing problems we notice whilst on site. 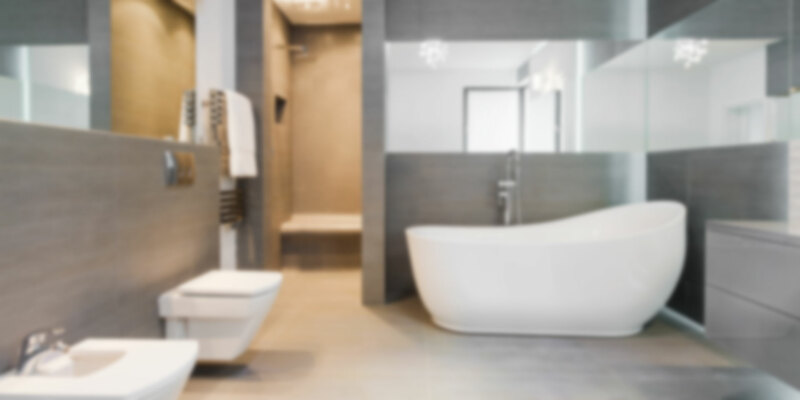 The team at 4 Elements Plumbing has a large amount of experience working with real estate offices and property managers, providing owners and tenants with a reliable, prompt and professional service at all times. Whether it is a plumbing emergency, or a blocked drain, we have the skills and equipment to solve all of your plumbing problems. We are excellent communicators, will arrange a suitable time for repairs with the tenant and will explain the costs and details of the job to you and your tenants. Thermostatic mixing valves are used in a variety of settings including nursing homes, schools, hospitals, restaurants and other commercial businesses. They are used for two reasons; firstly they control the temperature of the hot water to Australian Standards and are used to prevent scalds and burns, secondly they help protect against the growth of legionella bacteria by reducing the temperature of hot water at the point of delivery and not in the storage tank itself, as it is a legal requirement that any stored hot water be kept at a minimum temperature of 60 degrees to stop legionella bacteria from growing. 4 Elements Plumbing are qualified to install and test these valves at your home, workplace or business.